This is what I have been working on recently…….! I can’t take the credit for the main bulk of the work, but I have been entrusted with her development for a while! 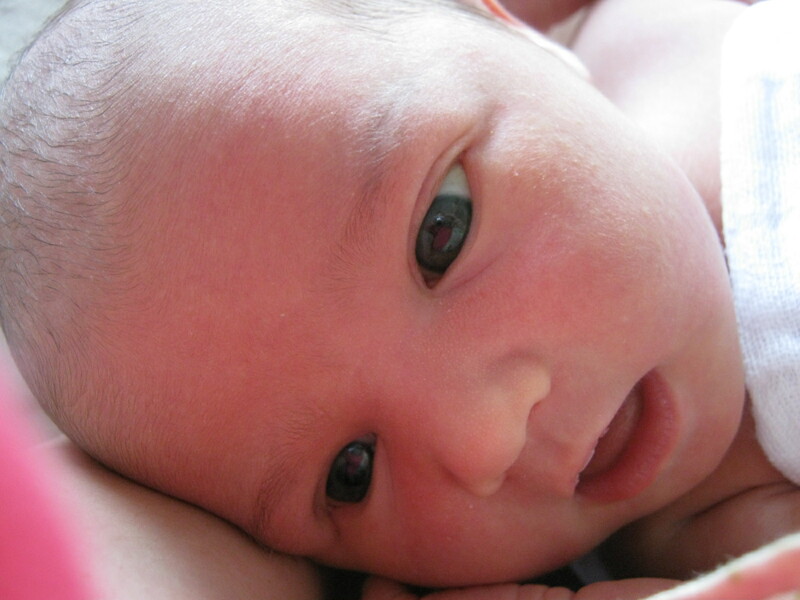 This is the beautiful baby that has kept me from writing blog posts. 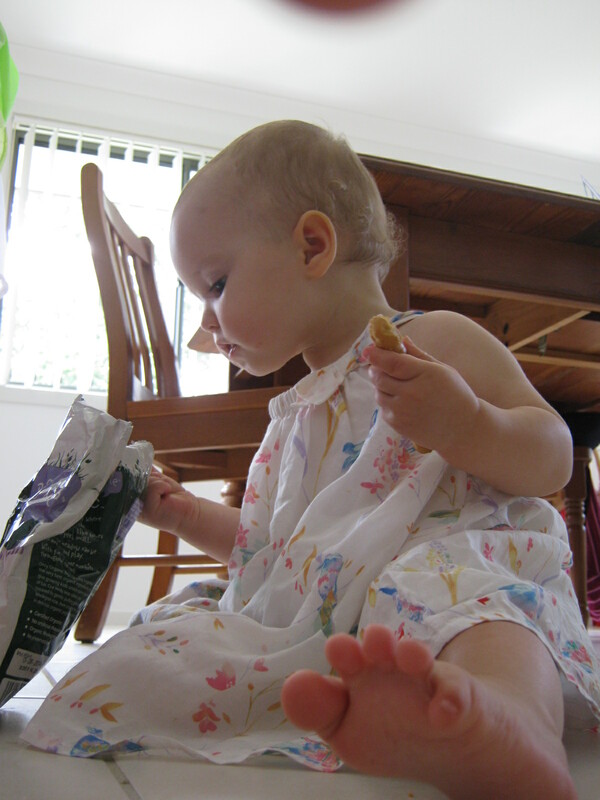 And here she is more recently, enjoying rice cakes…..